The preset technology of the Frum mounted sets is certainly more accurate than the conventional ones, resulting in time saving during the vehicle final assembly, increased performance, braking safety and durability of the components. The use of various tools, bearings, rings and seals takes time and need specialized workmanship for a proper assembly and adjustment. Previously adjusted at the factory, Frum mounted sets simplify the final assembly process, optimizing cost and human resources. 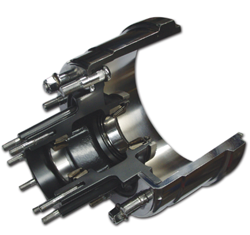 Pre-assembly and adjustment technology is undoubtedly more accurate than the manual method, resulting in longer service life and improved braking performance. Besides that, Frum mounted sets add value to the vehicle because they guarantee far more superior quality. 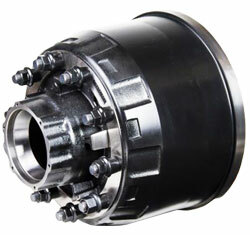 All mounted sets are compatible with anti-lock braking systems.